The French spirits body Fédération Française des Spiritueux confirmed the president: Jean-Pierre Lacarrière. Lacarrière took the chair of Pierre Coppéré, who now becomes new head of Pernod Ricard Asia. 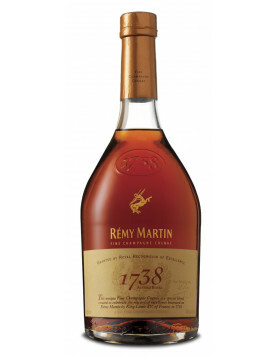 Lacarrière was a manager for spirits player Rémy Cointreau since 1975 – currently he works for Cognac player Rémy Martin. Jean-Pierre was president of the BNIC, let’s call it for once ‘The Cognac Lobby’, from 2003 to 2008. 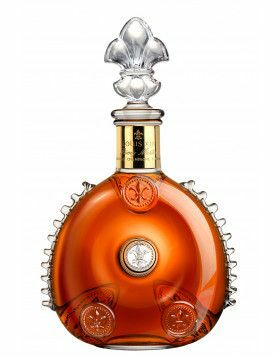 Lacarrière faces serious concerns in the French spirits market and the general downturn in luxury products. Anyhow, spirits sales in France went up by 0.6% (in volume) last year. What is the Fédération Française des Spiritueux? Founded in 1996, the French Federation of Spirits is a network representing producers and distributors of french spirits, in more than 20 different regions. About 95% of its members are middle sized companies. Back to business: +21% in May and +6% in the last 12 months!